Our current issue focuses on performances acting as a time link between different eras. Anne Teresa de Keersmaeker revived two of her choreographies, both based on the music of Steve Reich: the 1998 piece, Drumming was performed this summer at the ImpulsTanz festival in Vienna. Fase (1981) was staged this May in Trafó, Budapest. The two Rosas performances are reviewed by Darinka Pilári. György Árvai embarked on a unique project when he rephrased Living Space, the legendary performance of the Collective of Natural Disasters. From the 1986 piece, designed in cooperation with Yvette Bozsik, only the basic concept was kept and so (In)Finity – while offering multiple ways of comparison – can be considered a new work. The piece was created together with Rita Góbi and Zoltán Imre. 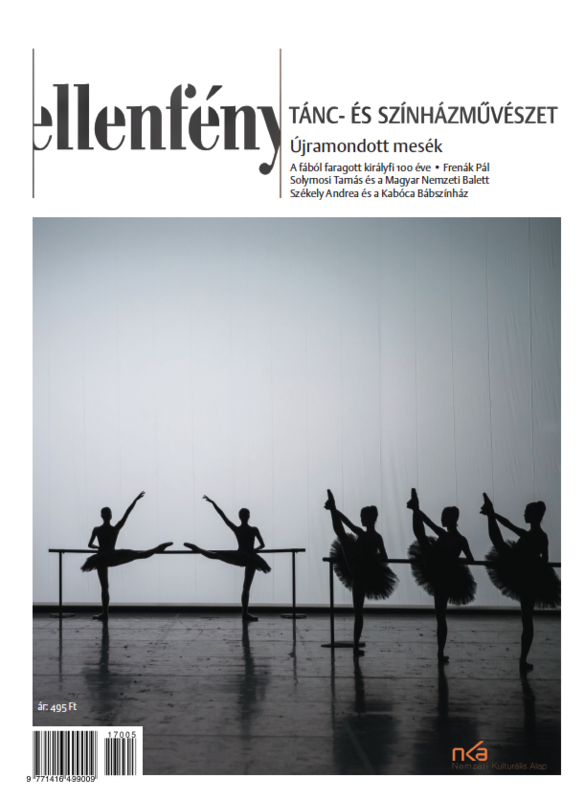 The review of István Sándor L. is followed by the interview of Ágnes Andrea Gyimesi with choreographer Rita Góbi. Romanian-born American theatre director, Andrei Serban has recently staged several plays with Hungarian actors. Working in Kolozsvár, he staged Uncle Vanya, as well as Cries and Whispers and Ibsen’s classic piece, Hedda Gabler. In the National Theatre of Budapest he directed Chekhov’s Three Sisters and has recently staged a contemporary piece, Tony Kushner’s Angels in America. 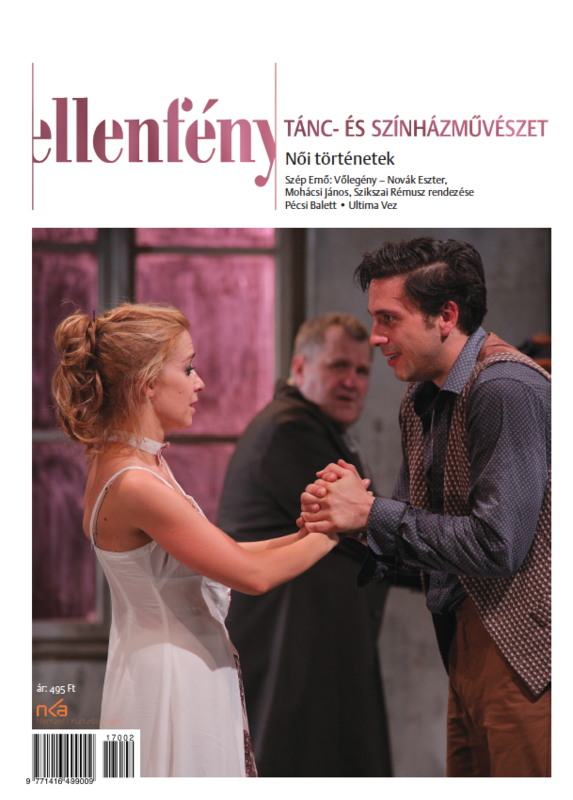 The reviews of Mónika Szűcs and István Sándor L. are complemented by Felícia András’s interview with the director. In our critical column we analyze a performance from Debrecen; Ivan Viripaev’s Illusions was directed by Viktor Rizhakov. We also take a look at a summer performance from Kőszeg: Ágota Kristóf’s Un rat qui passe was staged in the Kőszeg Castle Theatre, directed by choreographer Krisztián Gergye. 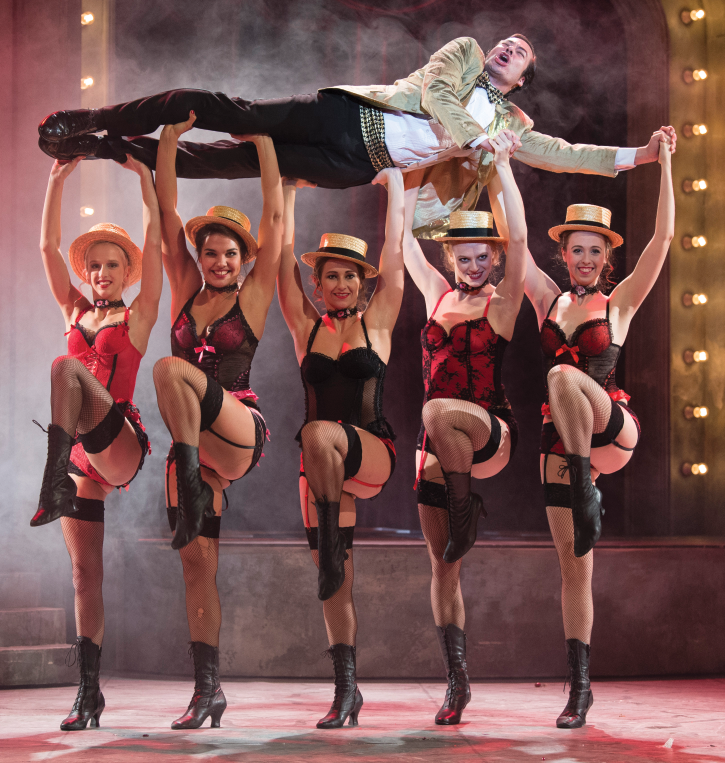 We also review Bulgarian Ivo Dimchev’s performances staged at the Szeged Thealter festival and the Viennese ImPulse festival.